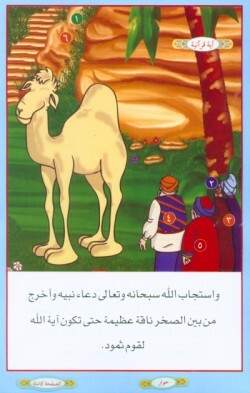 This Arabic storybook for children contains the story of Salih (A) and Allah's She-Camel which his people killed. 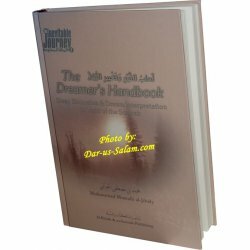 Book contains colorful pictures along with the Arabic text of the story. 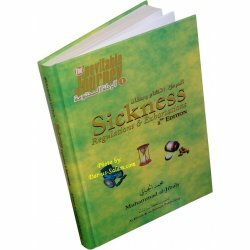 It also includes all the Ayat from the Noble Quran relating to the story. 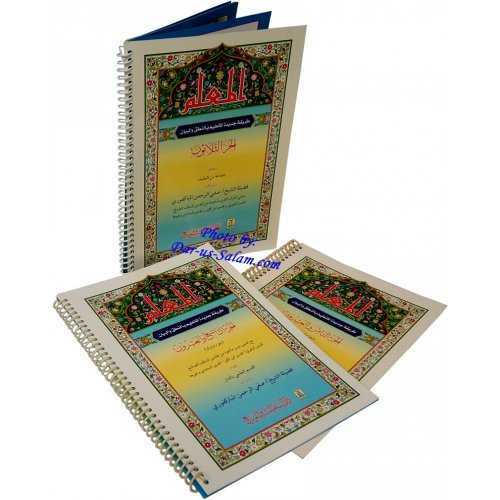 Note: The cartridge shown was used by Baba Salam 6 to read out the book but the unit has been discontinued so the cartridge will not be included. 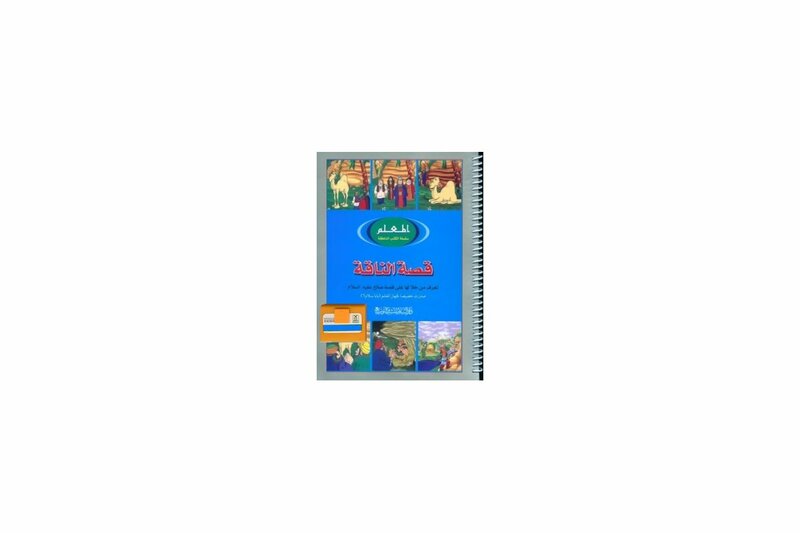 It is is on clearance for this reason and can be still used as a learning book.